In such a situation, in order to compensate for this travesty, those responsible for this mass drugging would likely make public claims that these chemicals are "good for you" and that they "pose no detrimental effects." These parties may even hand out hollow propaganda from official sources attempting to substantiate the questionable claims made by those who added the chemicals to the people's vital resources. As we know, this is a true story, and that mass municipal water fluoridation is still taking place as you read these words. 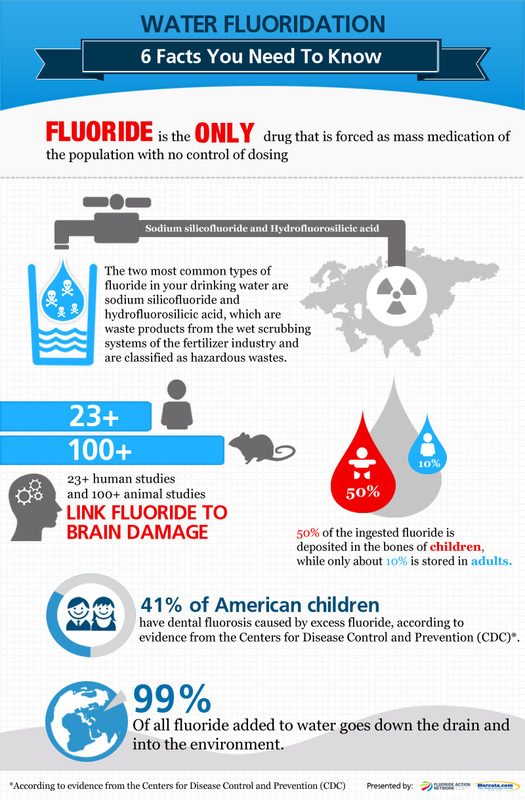 Sodium fluoride is a known neurotoxin that has been a normalized additive in municipal water supplies in the United States and numerous other countries. For decades, this toxin has been sold to citizens as having "no detrimental effects" and having the ability to strengthen teeth and prevent cavities. Yet why is a known neurotoxin regularly added to drinking water in a developed society when there are plenty of other ways to strengthen teeth? This is one of many questions that deserve real answers. We have now become aware that—despite the long-running government propaganda—sodium fluoride does, in fact, cause numerous health issues in humans. The entire time during which the questionable scientific doctrine that fluoride posed no risk to human health was preached, we the people may have actually been decreasing in our IQ and brain function to the point where the bad science and questionable government practices actually appeared to make sense. 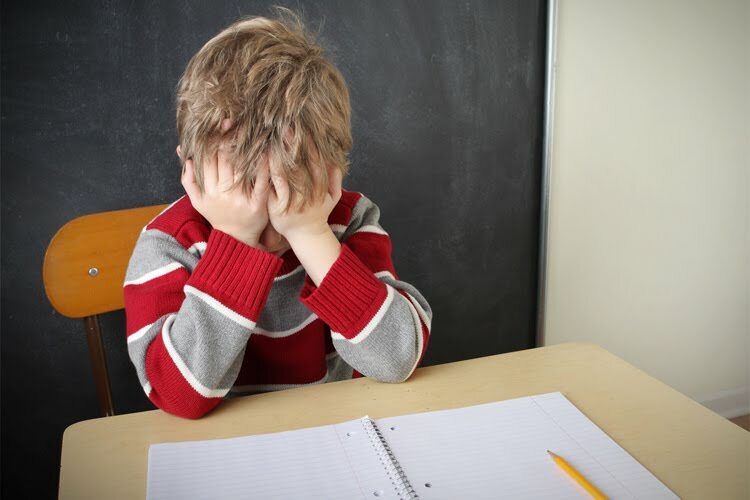 In fact, according to a recent report by Harvard University, fluoride has a consistent ability to decrease the IQs of children to concerning degrees. Here is the Huffington Post with the story. Fluoride suppresses the immune system: Fluoride inhibits the movement of white blood cells by 70 percent, thereby decreasing their ability to reach their target. 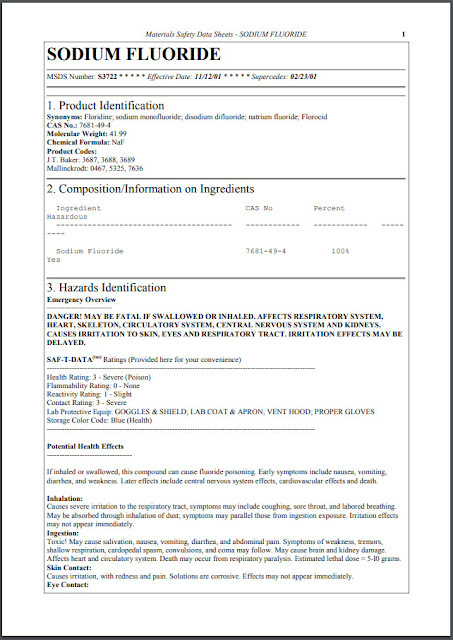 Yiamouyiannis cites 15 references in his pamphlet, Lifesavers Guide to Fluoridation, that document immunosuppressive effects of as little as 10 percent of the amount of fluoride used in fluoridated water ... Immunosuppressive effects run the gamut, from a cold that won’t go away to increased risk of cancer and other infectious diseases. Though the Huffington Post can produce some questionable information at times, this report appears to be sound. The embarrassing admissions of the establishment of gross neglect of scientific research and mass endangerment of public health is not something the corporate media reports due to the embarrassment which their various business partners might suffer. So when these failures are reported to such an excessive extent, we can typically be sure that the disclosure is largely accurate. In addition, the fact that a university as prestigious as Harvard--along with numerous other reputable science labs--completed this collection of studies further suggests that the report is largely accurate in its detail. Along with these observations, we may find it interesting to see that the above scientific studies were completed around 2006. So then why did Huffington Post wait until 2013 to report the facts? A DuckDuckGo search reveals that very few mainstream media sources ever bothered to report about these hazardous effects of water fluoridation. One post from CNN was published in 2012, but has since been deleted. For the most part, this vital information was only reported by alternative health websites. But then, if corporate media does not consider it a priority to inform the public about major health hazards which have been normalized by official establishments, where do their priorities lie? This revelation in comparison to the lax way in which the MSM sat on the report for upward of a decade shows us that, to a large extent, corporate media cannot be trusted to be prompt in matters of health. Take a look at the screen capture of the CDC website below. This site features of an official report which cited no scientific evidence, made no accurate references to the point it presented, and yet declared via official channels that sodium fluoride had no adverse effects on human beings. Not only did original government reports ignore data from the well-known Material Safety Data Sheet, but they dismissed the actual records of the EPA which clearly state the dangers of fluoride exposure to workers in the logging and agricultural industries. Let's recall the point made earlier that sodium fluoride is a drug by definition. This drug has been regularly added to municipal water supplies since the early 1940s, and yet no scientific study was ever completed to test what the long-term effect of ingesting this drug might be. This irresponsible standard has been normalized in society, and demonstrates the dangerous habit of modern establishment of making drastic, broad-spectrum changes to entire countries without a shred of proof of the safety of said changes. 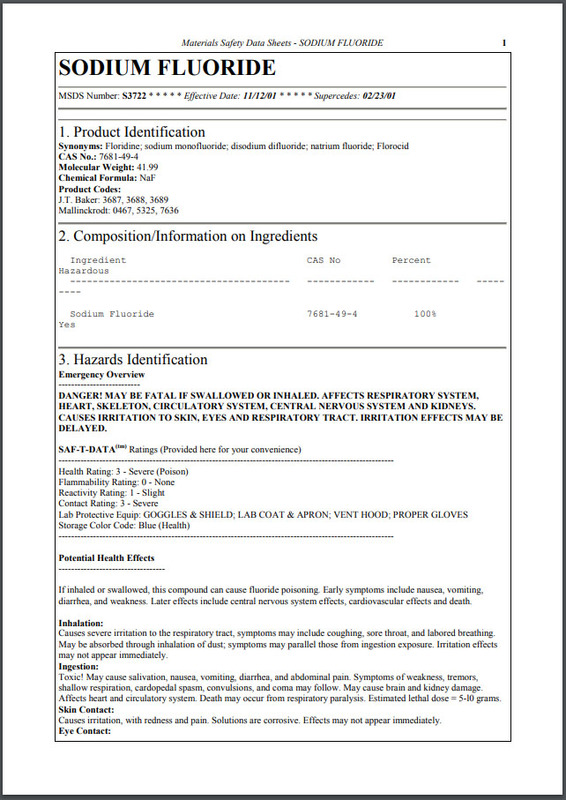 When we see the facts from the material safety data sheet about sodium fluoride, we get a slightly different story than that which the CDC attempts to sell. Though it is true that these effects may only apply to the purified form of this chemical, it is clear that the CDC page is largely (and deliberately) detached from the whole reality of the hazards of fluoride. When we compare the half-truths sold by the CDC to the actual data on the hazards of sodium fluoride, we seem to receive a contradictory story. If the CDC were competent in their ability to thoroughly evaluate the potential risks of fluoride ingestion, why were numerous peer-reviews studies required to pick up the slack of the CDC? Why did the American population have to wait until 2006 to learn about the clear hazards of ingesting this neurotoxin for a lifetime? Perhaps a more vital question would be, "What else did the CDC miss in their apparently poor and incomplete assessment of sodium fluoride?" At this point, it seems clear that neither the CDC nor any other organization which initially boasted wondrous claims about fluoride have any business doing so, seeing that the initial science performed to make such claims has been proven to be grossly inadequate. The responsible action for the CDC and municipal water companies would be to scale back and even eliminate their use of fluoride in drinking water. There are many ways to strengthen teeth without decreasing brain function, muscular function, bone health, fertility, and IQs en mass. There is also no ethical justification for adding any drug to a water supply without the consent of all of those who would be affected by it. However, these companies do not appear to consider ethics or scientific results to be very high priorities. Municipal water supplies are still fluoridated to this day. On one hand, the fluoride acts to kill microbial contaminants and prevent them from causing more acute health issues in citizens. On the other hand, the anti-microbial attribute of fluoride may serve as yet another sign that humans should not be consuming it in unmeasured doses. There are numerous ways to purify water supplies (the simplest of which is good old-fashioned sunlight, i.e., treatment via ultraviolet light). There are also plenty of ways to keep teeth healthy and resistant to decay. (In fact, a number of scientific studies have now even cast doubt on fluoride's ability to prevent this decay.) This may cause us to question the true reason why this primitive method of water treatment has been sustained for so long despite the clear risks of neurological, biological, and physiological debilitation. According to sources, there has been a significant initiative which is designed to drastically scale back the use of toxins such as sodium fluoride in drinking water. However, at this point, the chemical is still in use for the most part. Considering the dire crisis of health and wellness the U.S. is currently facing--despite the supposition that we live in the height of human civilization--we might realize that fact that our advanced civilization uses actual poison as medicine. Consequently, it does not appear that we are very advanced when it comes to sensible and productive means of self-care. Perhaps there already exists a feasible method of water purification for the millions of citizens who depend upon municipal water supplies. If this is the case, it may be that some level of corporate manipulation has prevented municipal water from implemented a more healthy solution. This may explain the reason the corporate media waited five to six years before choosing to reveal the health risks of fluoride. Perhaps we will find the answers to these questions as well as lasting solutions to the need for modern water purification. Hopefully these solutions already exist and those developing them are well qualified to undertake the task responsibly. 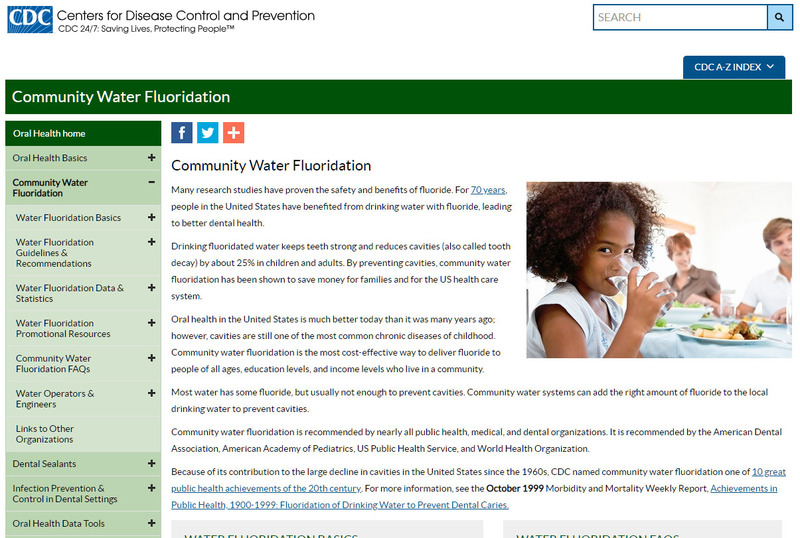 Further, it is hopeful that those developing and reporting upon these solutions are not on fluoride while doing so.